2018 Parkwood EntertainmentBeyoncé’s certainly proven herself to be a multi-talented person — but a witch? Kimberly Thompson says in court documents obtained by The Blast that the “Halo” singer is harassing her with “extreme witchcraft, dark Magic,” and “magic spells of sexual molestation.” Thompson also claims that Beyoncé murdered her kitten. 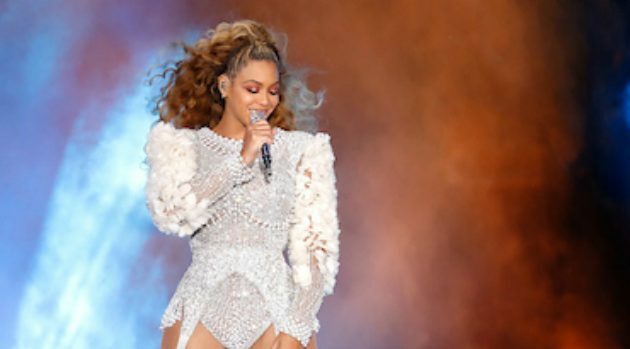 Thompson, who says she worked in Bey’s band for seven years, also claims her former employer is recording her phone and controlling her finances. The Blast reports a judge denied Thompson’s request for a temporary restraining order against Beyoncé.